Touchdown with The Shotgun and join his superb NFL and College Football Tipster service. The Shotgun is an expert in his field and makes continual profit by scrutinising the game lines and picking up on any errors. If you like a bet on American Football then let The Shotgun help you out with his great value for money tipping service. Don’t delay, fire with The Shotgun Today! 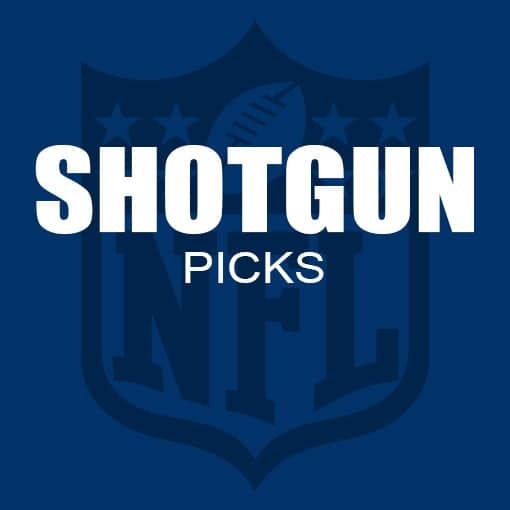 Welcome to Shotgun picks, the NFL and College Football tips service. If you like a punt on the Gridiron action then the Shotgun service should be perfect for you. Picks will be posted every week for all of the action. Whether it’s totals, point spread, money line or prop bets, Shotgun has it covered. Feel free to grab a no quibble 14 day trial and start winning today! Just bet what you can afford to lose. Separate your finances and never place a bet of more than 5% on any one bet. The Shotgun tends to stick to level stakes. With College Football and NFL now in full flow, you can expect up to 10-15 selections over the course of each weekend. For UK based NFL/American Football fans, The Shotgun recommends accounts at William Hill, Bet365, Betfair and Paddy Power. The Shotgun offers a completely free 14 day trial with no obligation. Try before you buy! What are the benefits of following Shotgun Picks? Plenty of picks between College and NFL, and a great value service. What is the Odds Range of The Shotgun’s Advised Bets? Betting mainly on point spread markets and totals lines, most bets will be in the region of 1.8 to 2.1 (4/5 to 11/10 fractional). As mentioned, The Shotgun mainly provided moneyline, point spread, game totals and the odd prop bet (player performance etc.). Tips will be posted as soon as the game lines have been scrutinised and team news has been assesed. This tends to be on the morning of the game (UK time) which gives plenty of warning. The Shotgun has been making money for over 6 years and is now willing to share his knowledge. 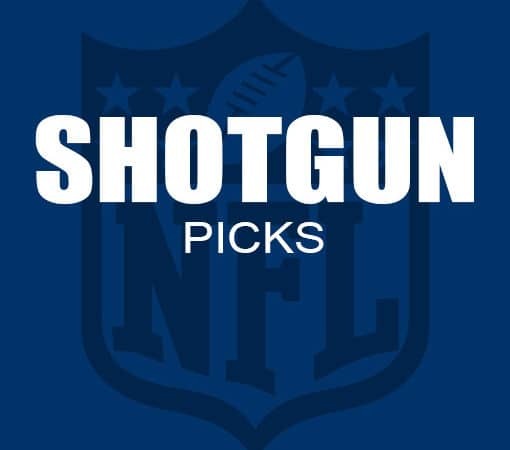 Offering a large number of picks every week, The Shotgun is always firing and picking up the best bets. The Shotgun’s strategy is pliable on a large number of games which gives plenty of opportunities for large amounts of profit! As honest as the day is long, Goal Hanger will answer all queries and is only too welcoming to his members. With a 14 day no obligation trial, let The Shotgun prove his worth to you! The Shotgun has bets at times when most of Europe is sleeping. A bit of a night owl? Make money with him in the small hours.